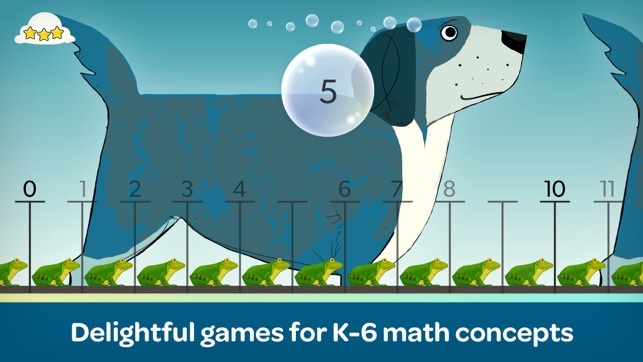 Motion Math's delightful learning games turn the most challenging K-6 math concepts into play. • Cupcake – build your own cupcake delivery business empire with word problems, proportions, and coordinates. 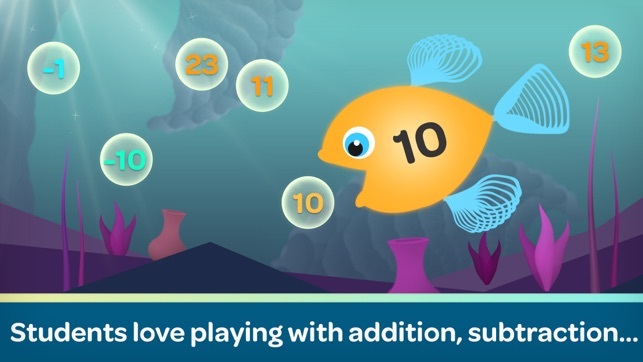 • Hungry Fish – feed your fish yummy number bubbles. Addition, subtraction, and negatives, underwater. 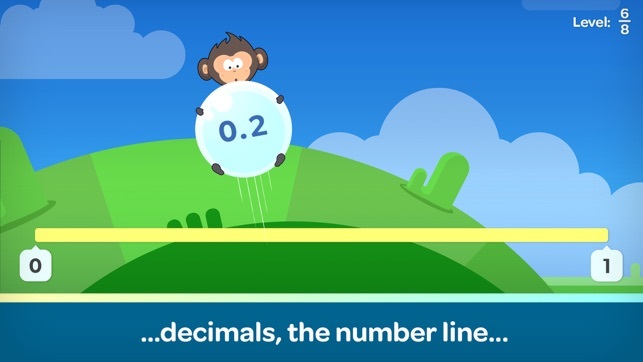 • Bounce – help Bounce The Monkey by estimating and comparing numbers, fractions, decimals, percents, and pie charts. • Zoom – explore the world's most interactive number line, with integers, negative, and decimals. 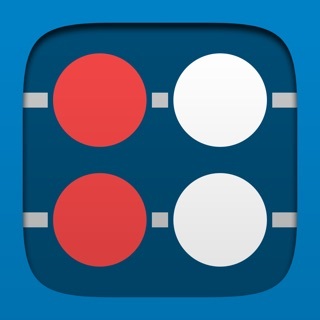 • Match – find matching magical number tiles, with addition, subtraction, multiplication, and division. • Pizza – create the pizzeria of your dreams with estimation, measurement, and units. 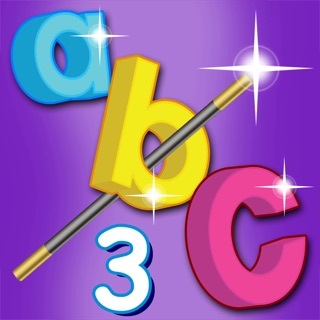 • Hungry Guppy – feed your guppy and learn about adding sets of objects and numerals up to 6. 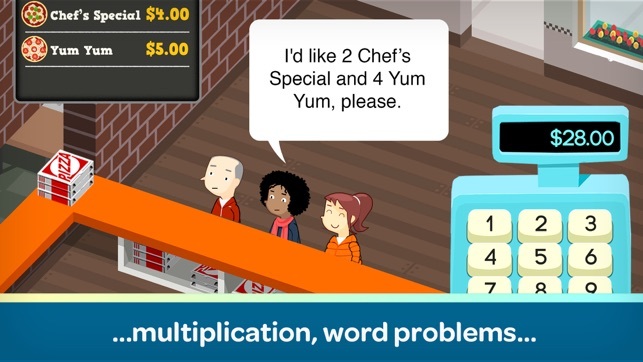 • A Motion Math subscription gives you access to our 7 iPad games. • Subscriptions are $2.99 USD monthly, or $29.99 USD annually or equal to the same price tier that “Apple’s App Store Matrix” determines in other currencies. • Your account will be charged for renewal within 24-hours prior to the end of the current period. Renewals are the same price as a new subscription purchase - either $2.99 USD monthly, or $29.99 USD annually. • You may manage your Subscriptions and auto-renewal may be turned off by going to your Account Settings after purchase. 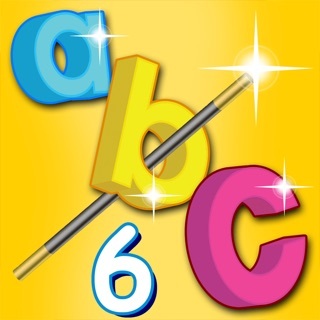 Great Math App for Elementary School Children!! As a math teacher I am very picky about the math app my children play at home. This app is one of the best I’ve seen. It’s focuses on conceptual learning, visual and spatial learning, and problem solving. A rarity in the math app world. My favorite feature is the “no rush” option. My six year old is able to work on improving her overall understanding of patterns and number operations without stress and anxiety. 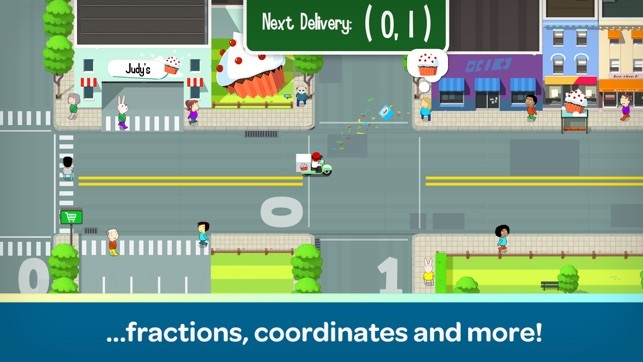 Most math apps focus on math facts with a need for speed. That is the number one way to discourage many young children. The writers of this app also work with an advisory board headed by one of the leading math educators in the country!! While this app has a monthly subscription, I believe it is worth every penny. $2.99 a month is a small price to pay for all of my children working on math in a fun stress free environment. PS- the pizza and cupcake store games the one ratings reviews talk about are two of the six games in this suite. Both great problem solving games that are meant for children in grades 3 and above. 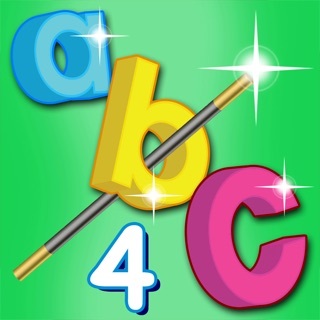 The other four games can be used by children starting in kindergarten. This is designed like a school app, and it shows. Expensive with terrible user interface. It often has problems remembering a student’s progress. 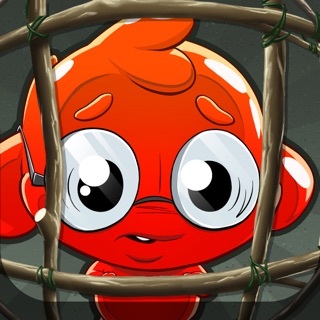 Worst of all is that it uses addictive elements to make little kids hunger for more achievements. In theory it is “low stress” except that using a reward is timed, even if “earning” them isn’t. It screams “teacher controlled”. Growth-mindset? More like addiction-mindset. There are far superior apps for kids that cost less, and have better UI, with fewer bugs. They’re addictive too, but if you’re going to get your kid hooked on an app, at least pick one that is better engineered. Or, I don’t know, maybe let you kid plays with real blocks, or help you cook with real food. I used to own pizza math but one day it stopped working and started crashing whenever I opened the app. I stopped playing with much sadness as it was a great app. Later, I went to try to download it again but it was gone. 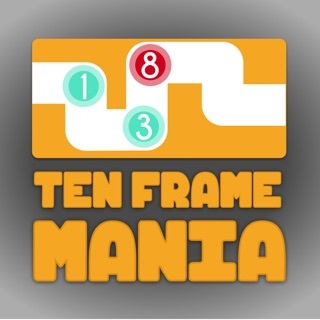 When I saw this app it was filled with fun games and I was overjoyed. I downloaded the app but when I opened it, it would not load. I really liked the games but REALLY!? © 2017 Motion Math, Inc.